Potter League for Animals — Behan Bros.
Potter League for Animals is a non-profit organization and operating Animal Shelter. 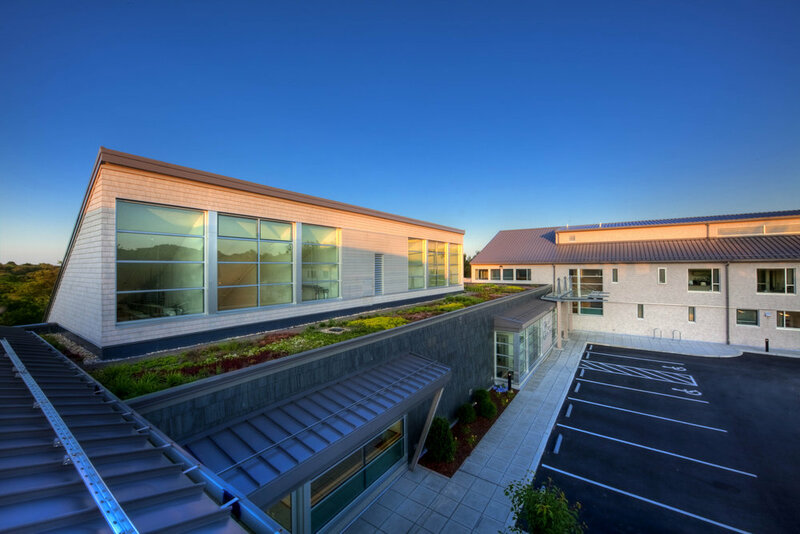 The Potter League project is a registered LEED program consisting of a new 21,000 square foot facility built on an existing and confined site. 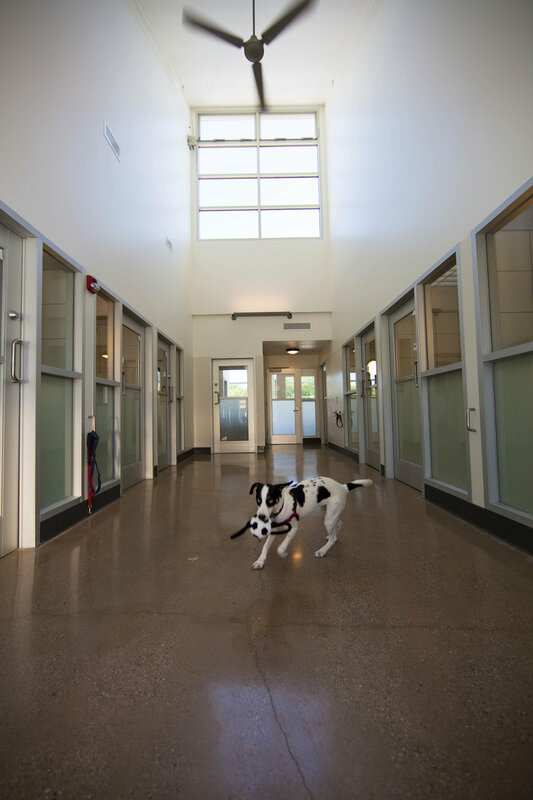 The animal shelter has remained open to the public with little disruption throughout the sequencing of demolition and construction phases. The new structure will make efficient use of energy, water and other resources reducing the impact on the environment. Management of storm water through a vegetated roof and cistern system, high efficiency heating and cooling systems and use of recycled materials are examples of the sustainable design planned for this project. 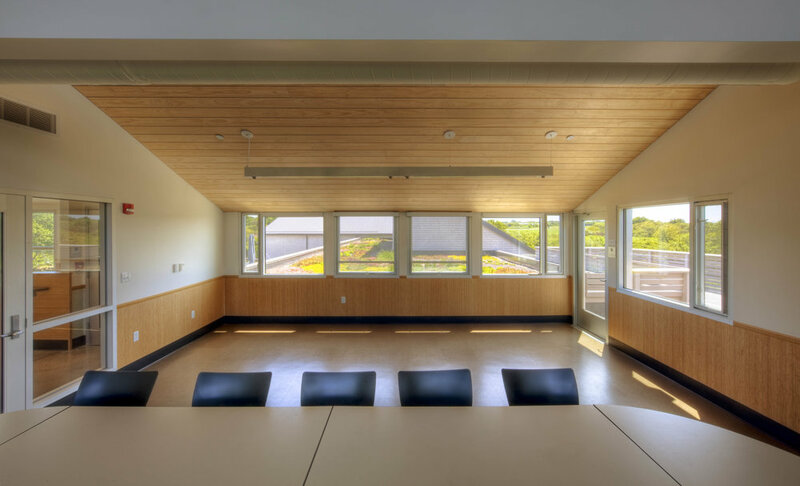 The Potter League has registered this project with the US Green Building Council for certification under the Leadership in Environmental and Energy Design (LEED). There is a medical wing, along with classrooms, training rooms with sound proofing to sooth the animals, use of natural light to preserve normal cycle of the animals and dog and cat adoption wings. 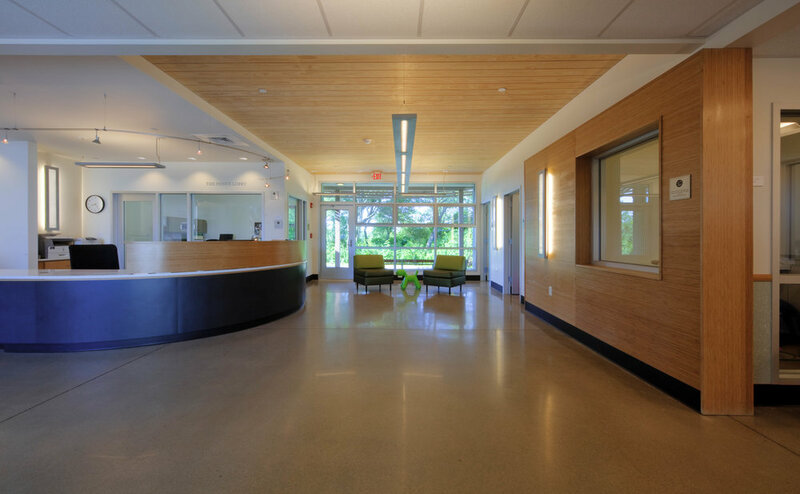 Upon occupancy, the entire project will have been completed in a fourteen month period.